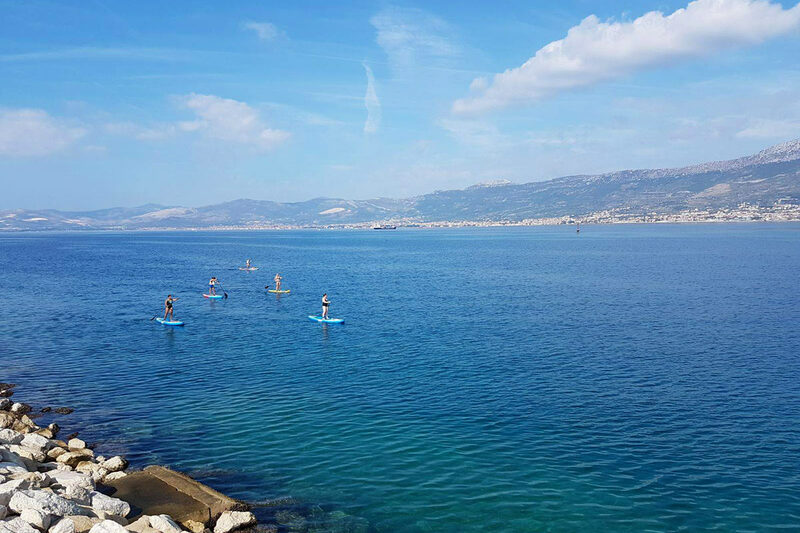 Start your day with one of the fastest growing watersports and paddle off around Marjan peninsula. Accompanied with our guides you have opportunity to learn basic paddle stroke and turns. 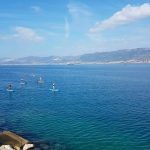 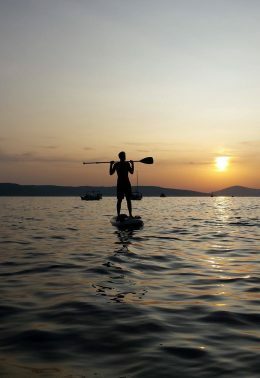 This 3 hours paddle tour around Marjan’s peninsula is unique experience where you can enjoy learning something new and explore the coastline at the same time. 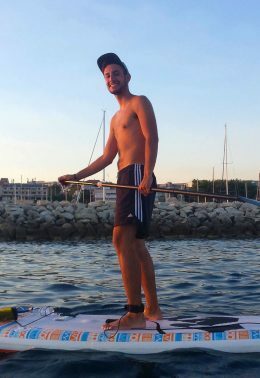 The best about SUP is that anyone can do it, no matter if you are begginer or expert. 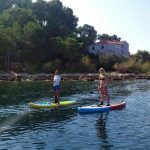 And if you are nature lover this tour is the best choice for you. 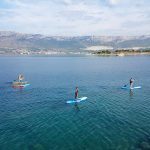 After meeting your group and tour guide on the main Promenade in Split you will be tranfered to start point from where we begin our adventure. 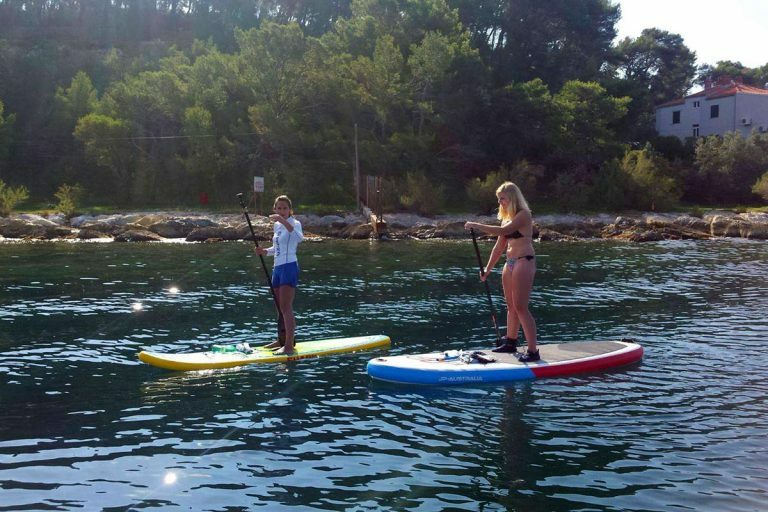 Guide will give you a brief lesson how to use and stand on the paddle so you don’t need to worry about your safety. 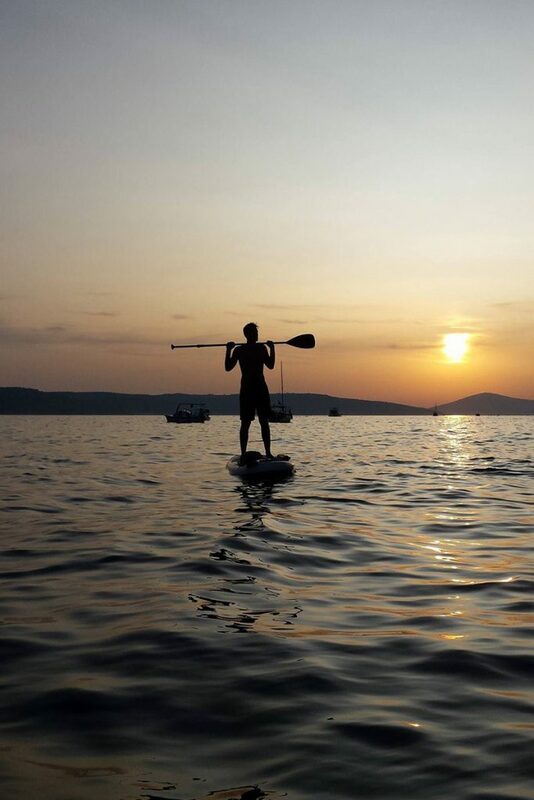 After learning some basic paddle techniques you will have your own freedom to live it up with Adriatic sea. 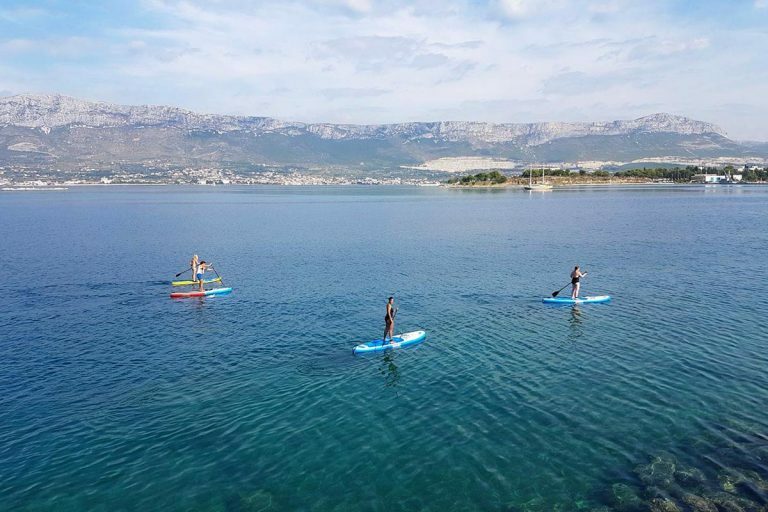 Enjoy the beauty of nature and crystal clear water while paddling around amaizing cliffs on southern side of Marjan peninsula. 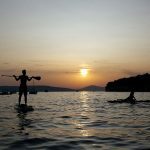 You will surely have a lot of fun with our crew and still have time for swimming, snorkeling, taking photos and enjoy breathtaking views. There is also some bonus from this tour. 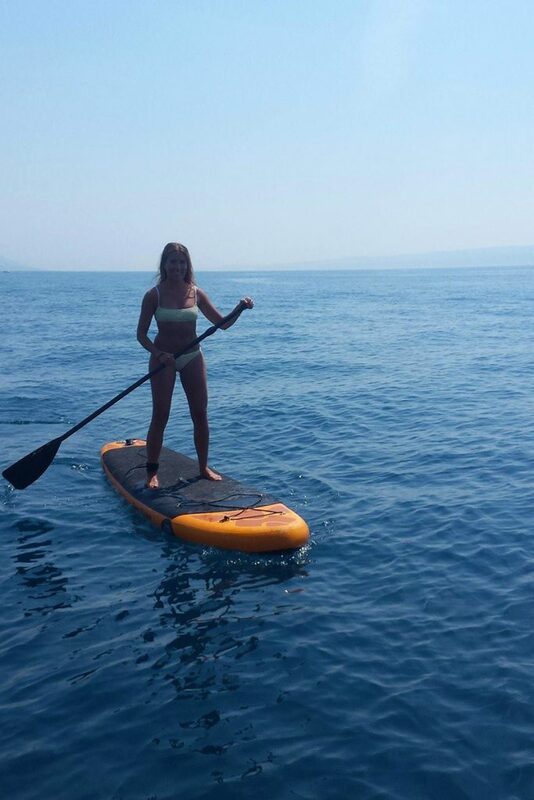 Stand Up Paddle will keep you fit during your vacation and it is better way to get tan than just lying on the beach. 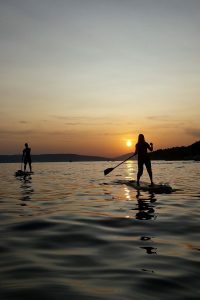 Bring your own beach towel and swimmsuit, spare clothes to change after the tour, hat, suncreeen, wet shoes and refreshing drinks (water) to make your tour more comfortable. 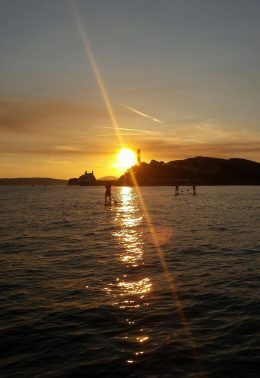 If you have underwater camera this is the perfect trip to use it. Please inform us in advance if there will be children on the tour as they must be accompanied by adults. 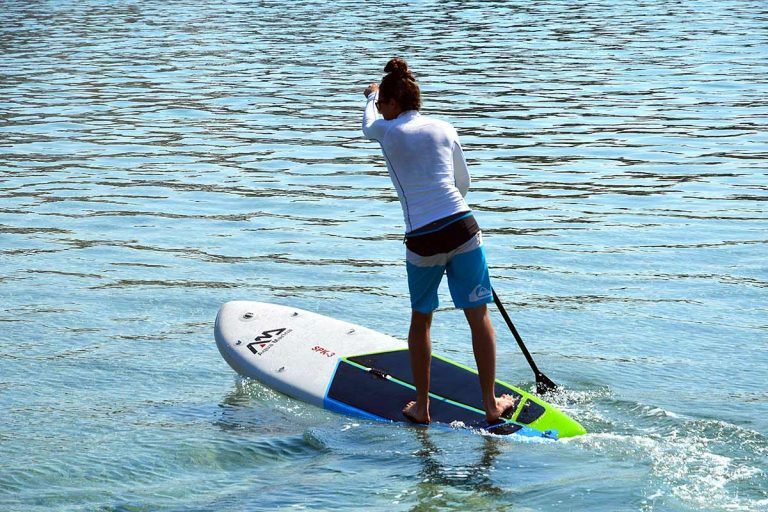 Tour is not recommended for non swimmers and people who have back problems. 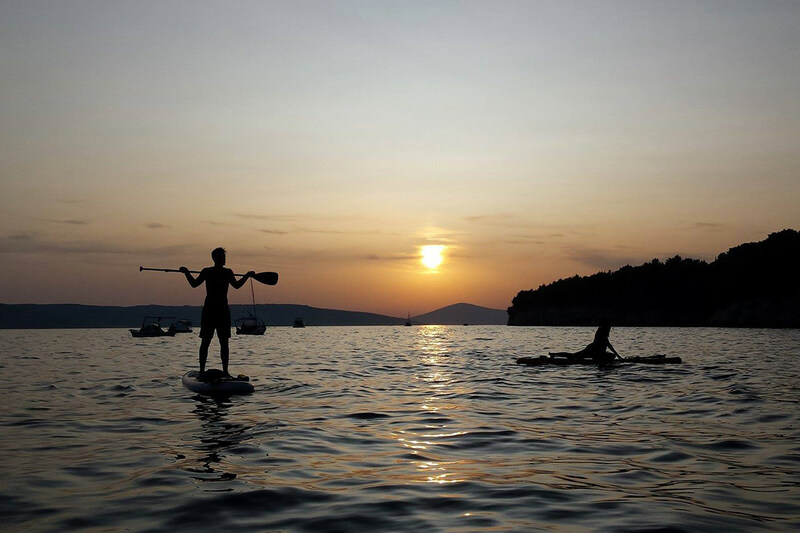 Tour operator has the right to cancel the tour in case of the bad weather conditions, without previous notice.